In 2016, we proudly became one of the first Australian retailers to join the BCI. 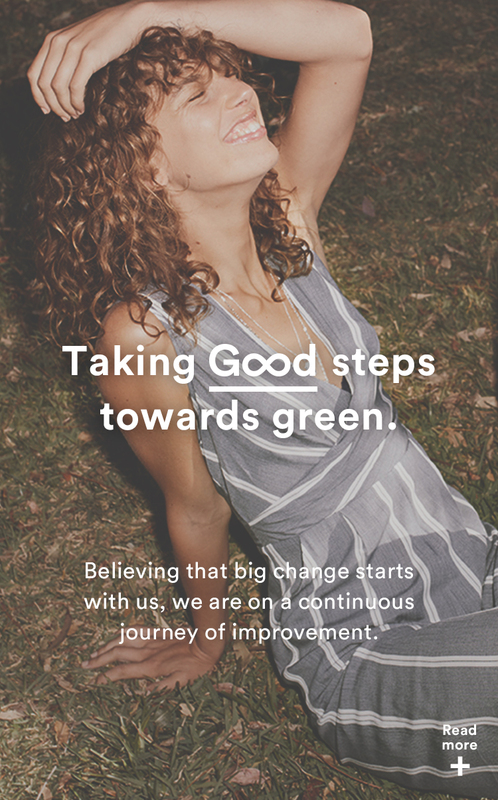 When you purchase our products, you are making a positive difference to support more sustainable cotton production. 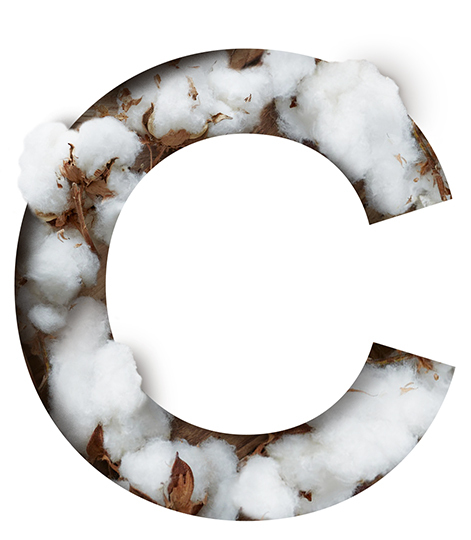 You can be confident that the Cotton On Group is committed to sourcing Better Cotton and investing in BCI Farmers. 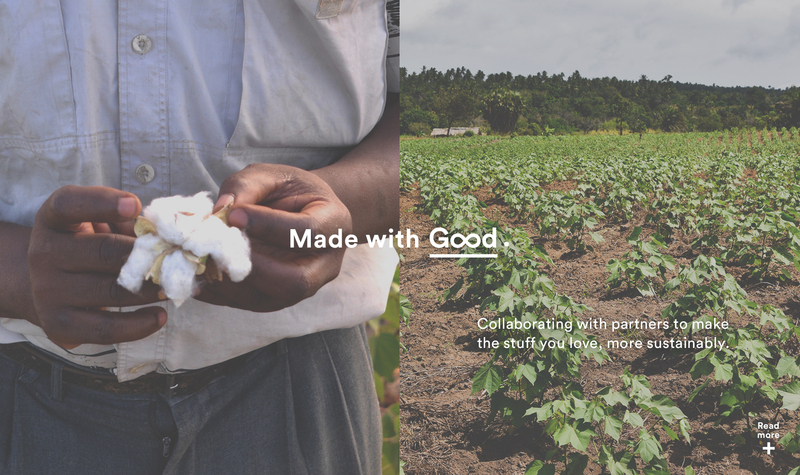 In 2014, in partnership with Business for Development, Base Titanium and the Australian Department of Foreign Affairs and Trade, we launched our own sustainable cotton program in Kwale County, Kenya. This initiative has helped to support and train over 2,500 local farmers on sustainable farming practices. The result? 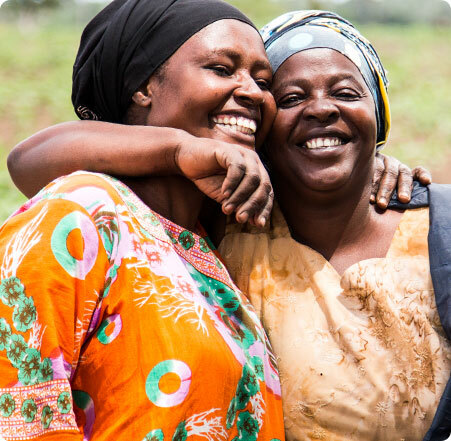 Many of our farmers have tripled their income since coming on board. 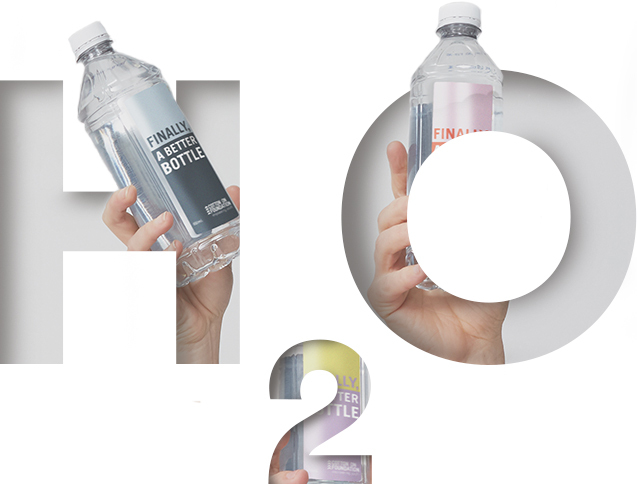 In 2017, we partnered with VISY to deliver recycled and recyclable water bottles, made in Australia from 100% recycled PET materials. What’s more? 100% of proceeds from the sale of a Cotton On Foundation product contributes to empowering youth through quality education. In 2019, we launched our recycled activewear capsule collection. Made from recycled polyester fibres, we’re giving old fibres a new life with new active tights, shorts and crops. 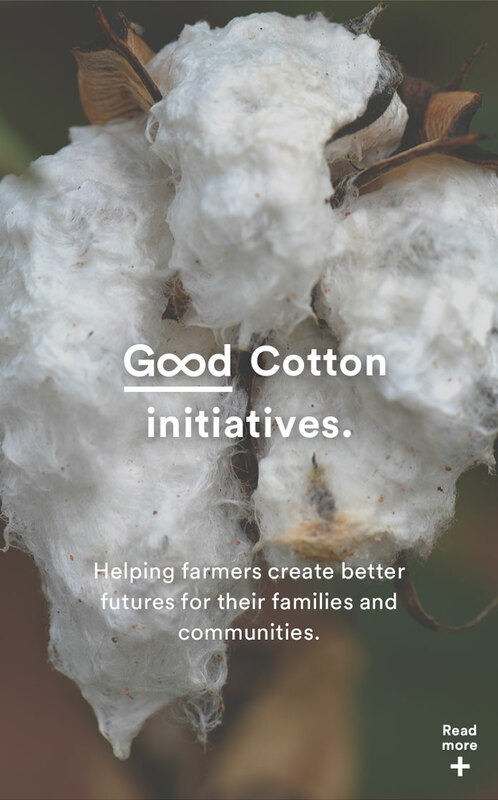 By buying cotton products from Body, such as intimates, you’re supporting initiatives that improve the livelihoods of cotton farmers around the world and ensuring farmers care for the environment in which cotton is grown. In 2019, we launched our recycled swimwear capsule collection. 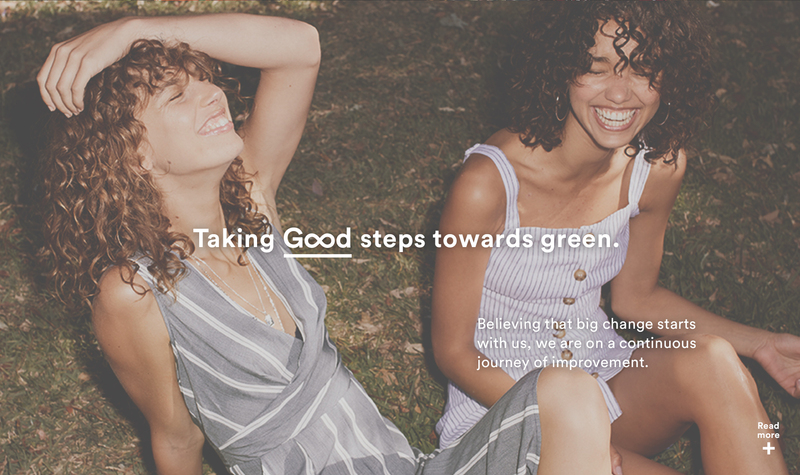 Created with our planet in mind, the range is made from recycled nylon waste such as old fishing nets and consumer plastics that would have otherwise ended up in landfill and our oceans. In 2009, we established the 14 Rules to Trade that sets the standards for all our suppliers to adhere to. The policy covers important issues like working conditions, the prohibition of forced labour and child labour, environmental practices, bribery and corruption. Each year, the Group conducts hundreds of audits to ensure its 14 Rules to Trade are upheld. One of the most important aspects of delivering our program has been to ensure a strong two-way dialogue with our production partners. We are in constant communication with our suppliers and hold face-to-face training and education sessions. 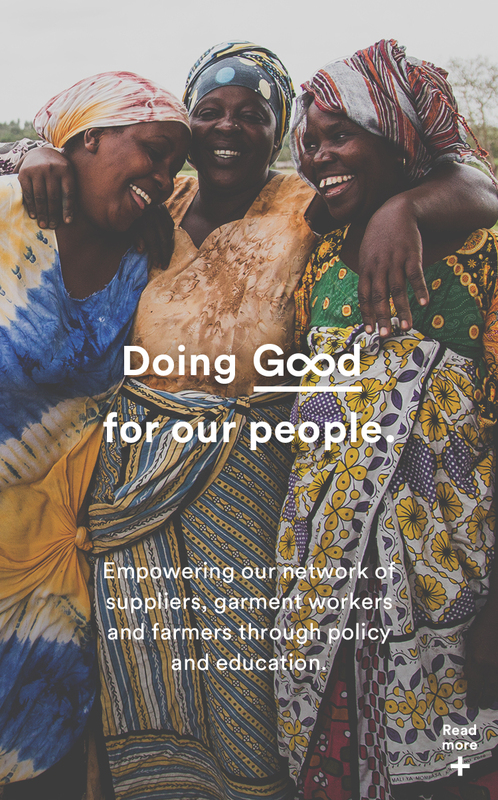 These forums allow us to talk openly with suppliers on matters relating to ethical sourcing, while providing them with an opportunity to update us on the challenges they face and the steps they are making to bring about positive change. In February 2019, the Group commenced an Australian industry-first partnership with CARE Australia to deliver a bespoke program to develop the life and leadership skills and career advancement of women workers. The two year pilot project will see 2,200 garment factory workers in key supplier factories in Bangladesh factories undergo a unique training program, developed in consultation with garment workers and factory owners. The Empowering Women Workers in Bangladesh project aims to increase the number of women garment workers in leadership roles in the participating factories, in addition to tackling the barriers that women face to achieve equality in the workplace, and supporting women to take control of their own lives. We are working collaboratively with global and market-specific NGOs, other retailers, trade unions, regulators and governing bodies to develop the tools and support necessary for the successful transition from minimum wages to living wages. 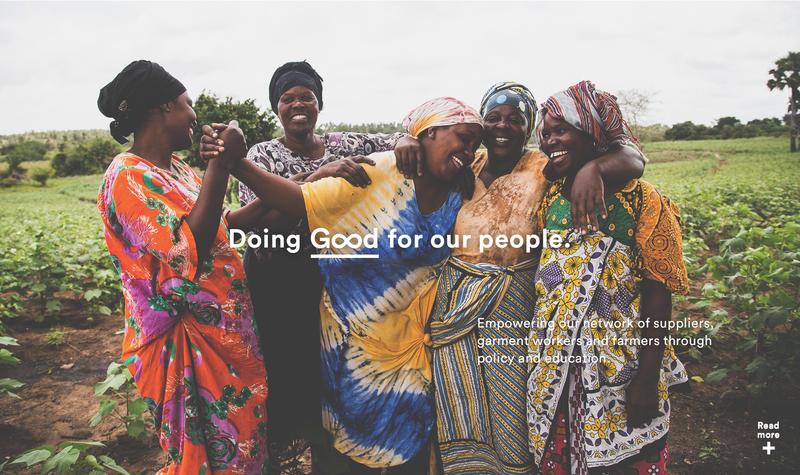 The Group is committed to ensuring our supply chain is fair and equitable as we work toward securing decent working conditions for every individual within our supply chain.A 'living wage' is the minimum income necessary for a worker to meet the basic needs of himself/herself and his/her, family including some discretionary income. This should be earned during standard working hours. As a proud member of Action Collaboration Transformation (ACT), the Group is committed to working with fellow signatories towards the establishment of industry wide collective bargaining to create positive change to the way wages and working conditions are set. This ground-breaking agreement between retailers and trade unions exists to transform the garment and textile industry with a goal of achieving living wages for all workers. We are committed to making a positive difference in people's lives. We do this through a number of projects; the Cotton On Foundation, our philanthropic arm which works directly with communities in need, delivering quality education projects around the world and Supre Foundation that funds projects that educate, support and empower young girls. 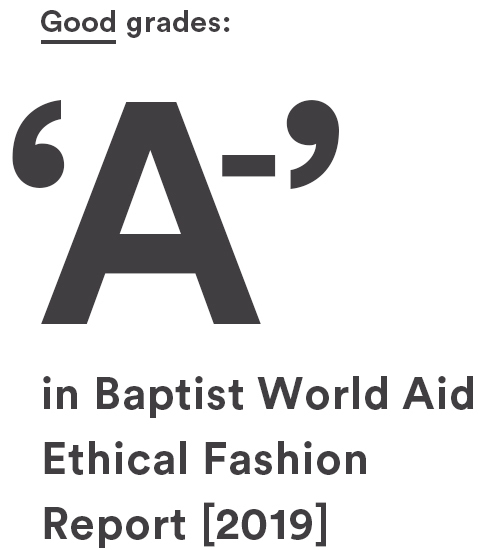 Our commitment to ethical sourcing and transparency across all business operations is our priority. In 2016, we started publicly disclosing our supplier base and actively pursuing a goal of end-to-end mapping of all suppliers, including raw materials. 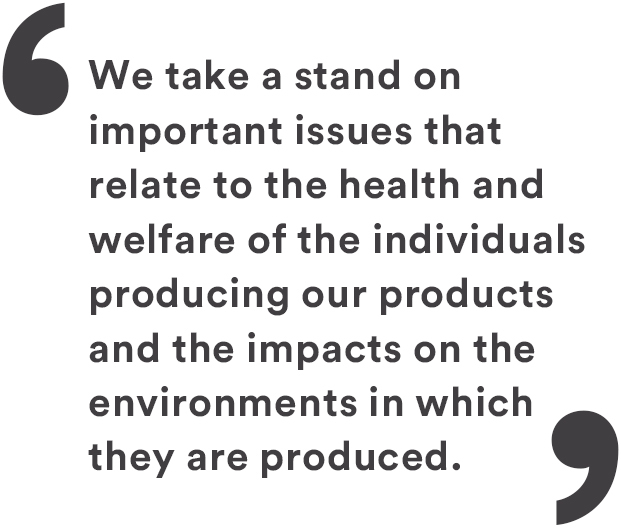 Our responsibility to how our products are made, the people who make them and the materials used extends across the 1,900 factories we use and the 170,000 workers employed at them. 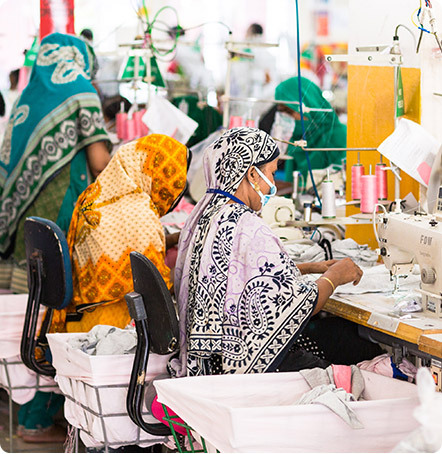 2019: Partnership with CARE Australia to empower women in our supply chain through a bespoke training program in key supplier factories in Bangladesh garment factories.